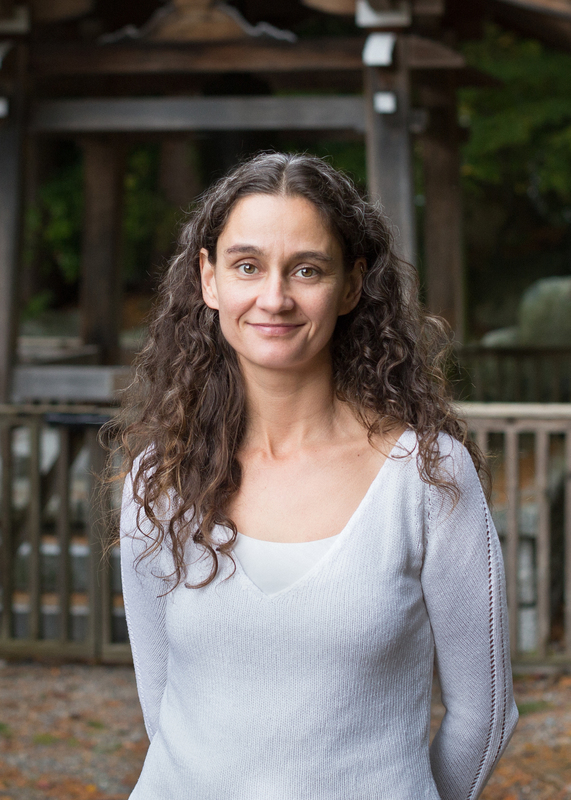 Vicky is the Project Manager for the SSHRC-funded project “From the Ground Up: Buddhism and East Asian Religions”. 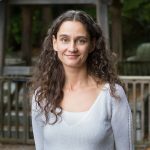 She has worked at the University of British Columbia for over ten years, for different complex research centres, each with local, national, and international dimensions. This has given her a strong foundation of knowledge in financial management, program coordination and collaborative research.